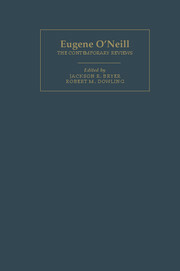 American Critical Archives is a series of reference books that provide representative selections of contemporary reviews of the main works of major American authors. Each volume contains full reviews and excerpts from reviews that appeared in newspapers and weekly and monthly periodicals, generally within a few months of the publication of the work concerned. There is an introductory historical overview by the volume editor, as well as checklists of additional reviews located but not quoted.